Volkswagen's huge diesel scandal could be bigger than first thought. The German automaker said Thursday it was investigating whether more of its diesel cars may contain software that could be used to cheat emissions tests. Volkswagen (VLKAY) had previously said as many as 11 million vehicles fitted with EA189 diesel engines could be affected. Now it's investigating older versions of another engine, the EA288. The company said Thursday that two versions of the EA288 -- Euro 5 and Euro 6 -- were given a clean bill of health, but it did not say whether all versions of the engine had been cleared. "Consequently, new vehicles of the Volkswagen Group offered within the European Union with those engines comply with legal requirements and environmental standards," the company said. The statement made no mention of EA288 engines built to an earlier European standard - Euro 4 -- but if any do contain the offending software, the number is likely to be relatively small. The car brands that have already been affected by the scandal include Volkswagen, Audi, Skoda and Seat, which are all owned by the Volkswagen Group. The company has already issued recalls for 8.5 million diesel vehicles in Europe, and has been ordered to recall nearly 500,000 cars in the U.S. The scandal came to light last month when Volkswagen admitted it cheated on U.S. emission tests by installing software to make them appear cleaner than they were. Once on the road, the cars would pump out as much as 40 times the allowed level of nitrogen oxides. 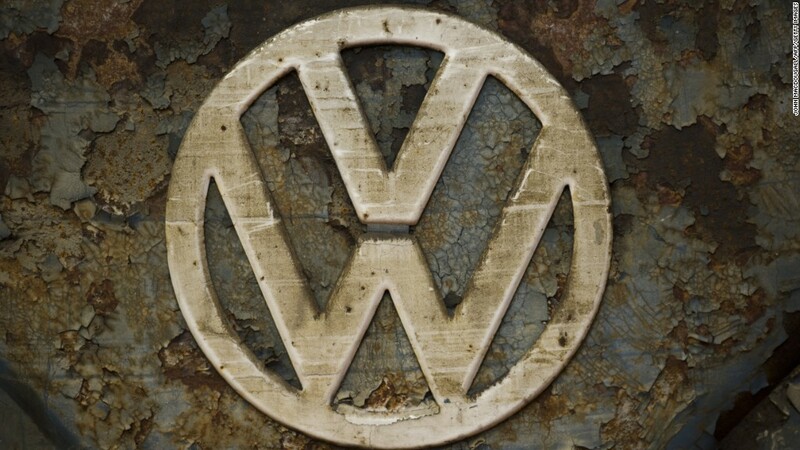 Volkswagen is under criminal investigation in Germany, France, the U.S., and other countries. It has set aside 6.5 billion euros ($7.3 billion) to deal with the scandal, but analysts say the bill will be much higher. Credit Suisse estimates the total cost could hit 78 billion euros ($88 billion) in a worst-case scenario.